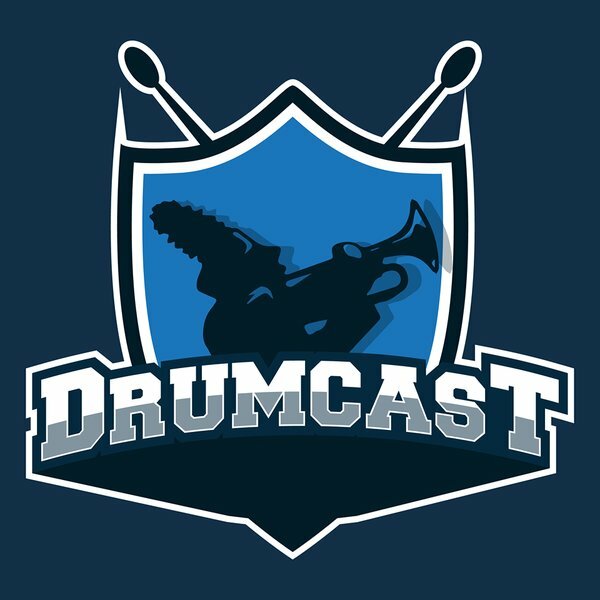 Those who consume a variety of marching media know that the landscape has been pretty thin when it comes to drum corps podcasts. The Field Pass with Dan Potter is tried and true, but it a mouthpiece for the League itself. The Marching Roundtable has been in the game for over five years, though they are as much pedagogical as they are fan-focused. 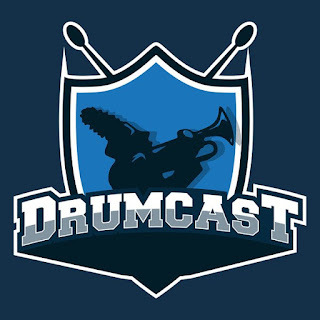 But there's a new kid on the block: Drumcast can be found wherever you find your podcasts (I can personally vouch for Stitcher). It's always great to have a new voice in the fray talking about the activity. Corey, the series host, hails from Canada - notable in itself, as there are currently no live shows and no World Class corps based north of the border. So far, and he's four episodes and a pilot in at this point, his location hasn't prevented him from reporting on the activity as corps news was coming out late in the spring. Now that the season is upon us, I look forward to what he has to add as we seek more news on the tour and the corps.